Price reduced--same great lot. Beautiful oversized building lot on a quiet street for the building of your dream home. Land gently slopes to a small stream and has walk out basement possibilities. 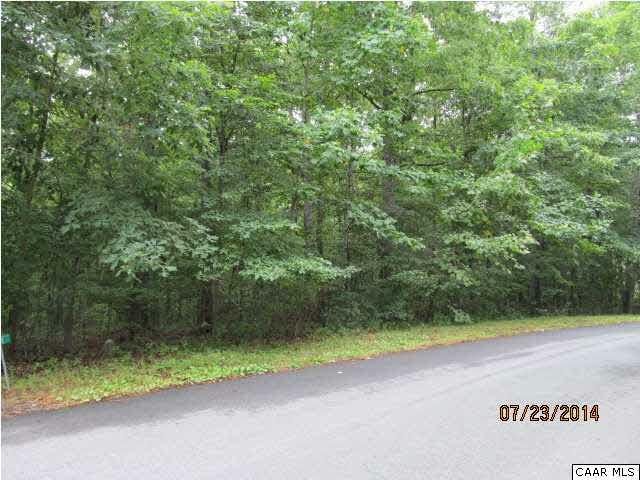 Lot has a mixture of hardwoods and evergreens with Beach 5 nearby. 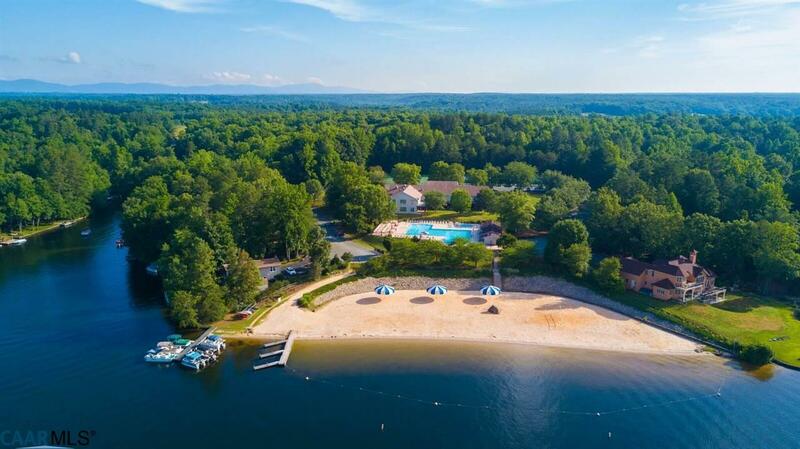 Enjoy the amenities of Lake Monticello with a host of services near access gates. The adjacent lot at 29 Pinehurst Rd is also for sale. Buy both for a combined 1.15 acres. ADJACENT LOT HAS BEEN SOLD.